COME AND GET IT: LIFETIME FREE UPDATES! 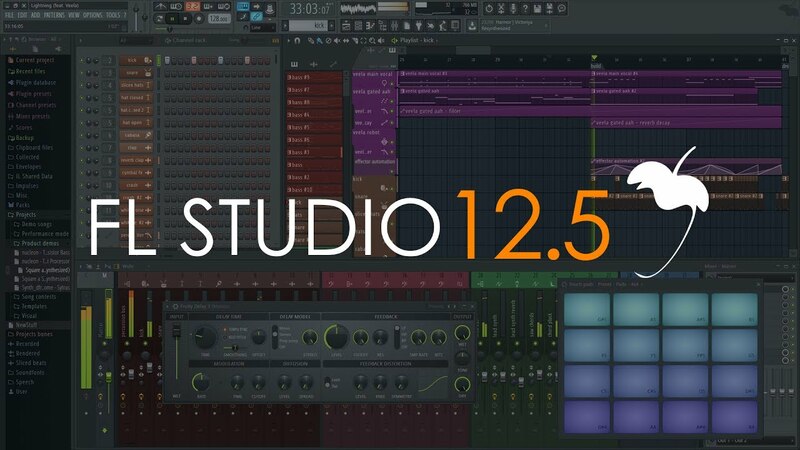 Updates (DirectWave, FPC, Fruity Balance, Harmor, Patcher, Transistor Bass) + more. 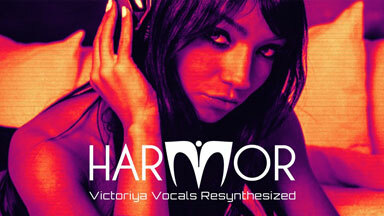 NEW Harmor: Victoriya Vocals. 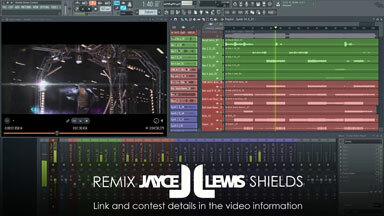 We had a demo contest, hear the winners. 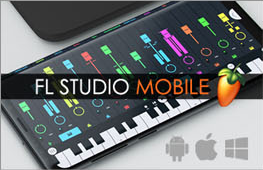 in-App purchases are no-longer transferable between installations on competing mobile and desktop Operating Systems. For more information please click this panel.